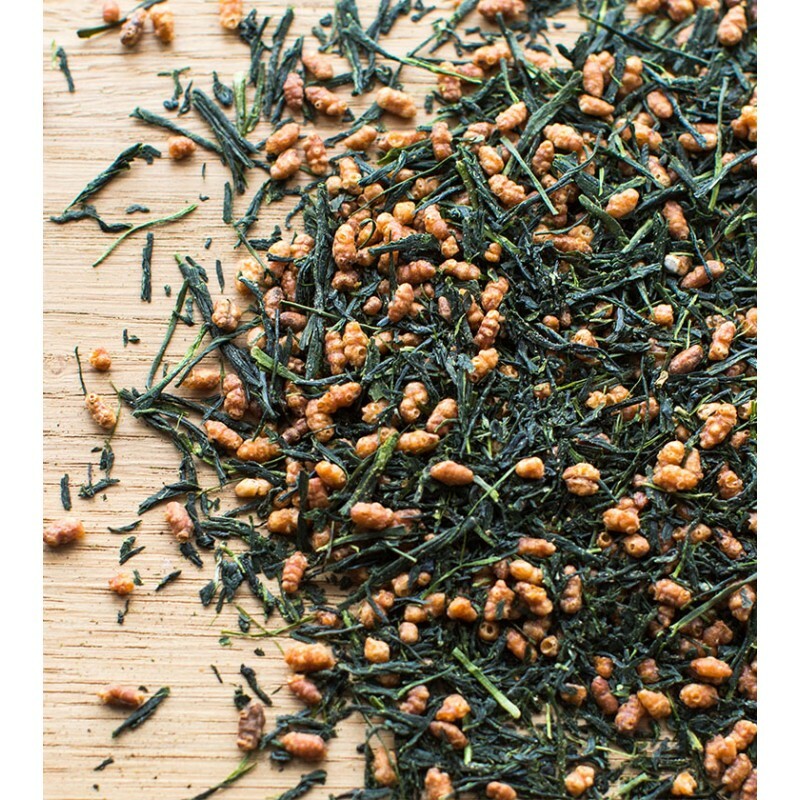 Genmaicha tea is a flavourful, smooth blend of sencha and roasted brown rice. The roasted rice was originally added by tea pickers to lenghten the tea and reduce the cost however it is now a popular blend enjoyed by all. The Japanese take tea drinking very seriously, so much so some tea drinking rituals begin with entering the room with the correct foot! We have relied on the expert sourcing of Comins Tea who are have helped us elect this range to appeal to experts and novices alike.